Those auditioning may do so either on either audition night. Please bring completed registration form, audition form and conflict schedule. Please bring resume or list prior acting /vocal experience and training on audition paperwork. Be prepared to submit ALL conflicts for the run of the show. We will cast show based on submitted conflicts and any later added conflicts may result in a change in role in the production. Please bring sheet music double sided and hole punched in a binder and marked for a 16-32 bar cut of music. Be sure that sheet music has piano accompaniment and not just vocal line. 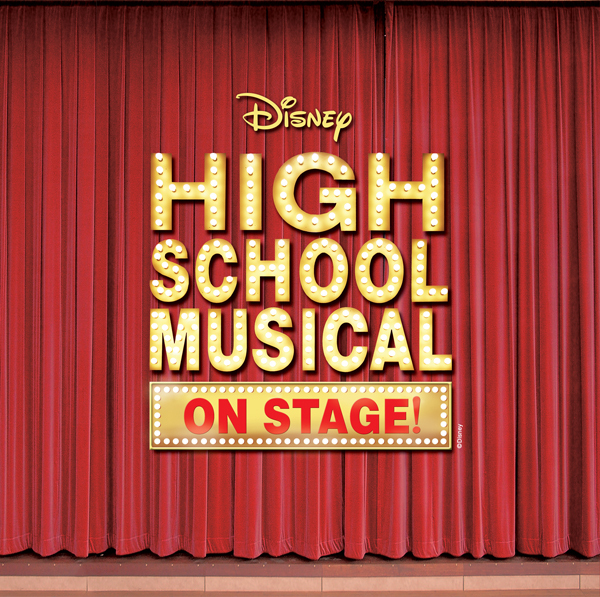 Song should be from a Broadway show other than High School Musical. An accompanist will be provided for you. Bring appropriate clothes and shoes for dance portion of audition. Auditions are open to those ages 8-15yrs.